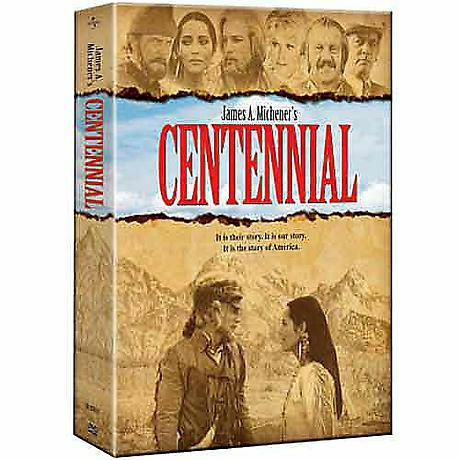 Spanning 200 years of land wars, love affairs, politics, profiteering, cattle drives, and revolution, this mammoth miniseries features a compelling story and an enormous cast of stars: Richard Chamberlain, Robert Conrad, Mark Harmon, Andy Griffith, Raymond Burr, Lynn Redgrave, and the list goes on. Based on James Michener's epic novel, seen on NBC in 1978-79, it won numerous awards and remains a major television feat. CC: almost 21 hours on 6 DVDs.